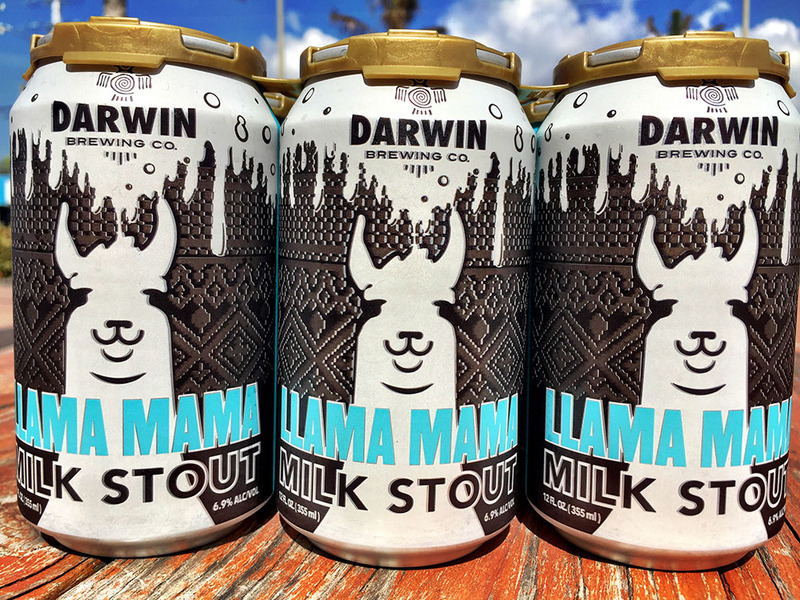 Bradenton, FL (February 7, 2017) — For the first time since its brewing inception, Darwin Brewing Company’s flagship stout, Llama Mama Milk Stout, has found its way onto retail shelves. 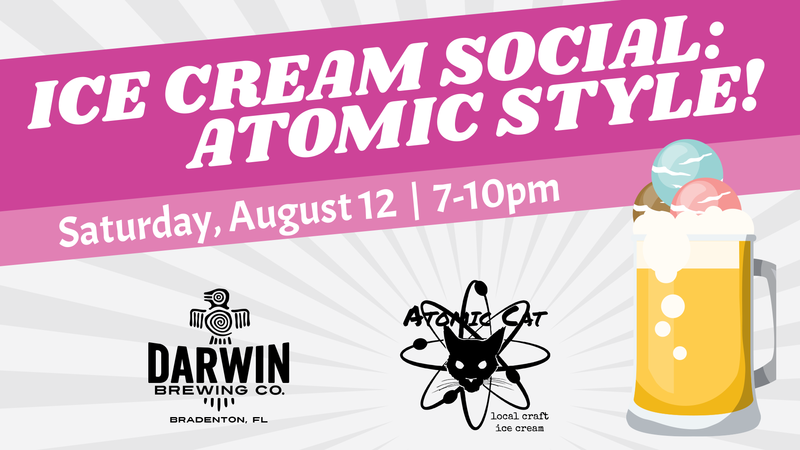 The Bradenton-based brewery is proud to announce the release of 12 oz. 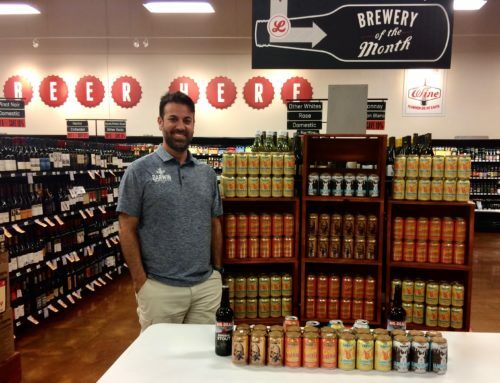 cans into distribution throughout the state of Florida. 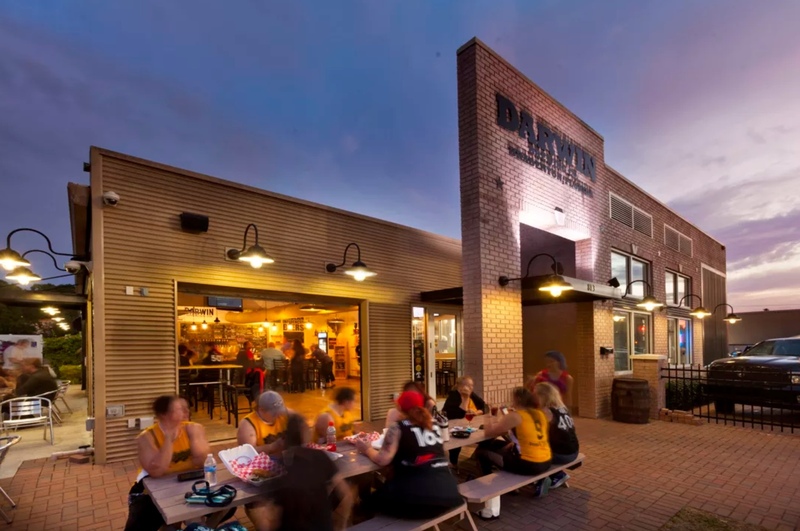 As a company, DBC prioritizes partnerships with other local businesses, sources local ingredients and is a proud to be a staple of the Florida brewing scene. 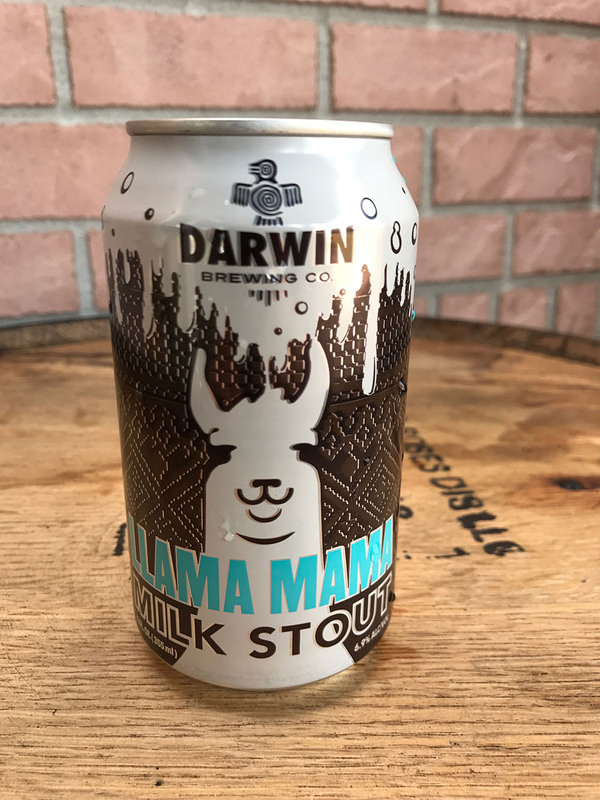 We encourage all chefs and brewers, professionally and at home, to integrate our culinary-inspired ales and lagers into their kitchens and menus. 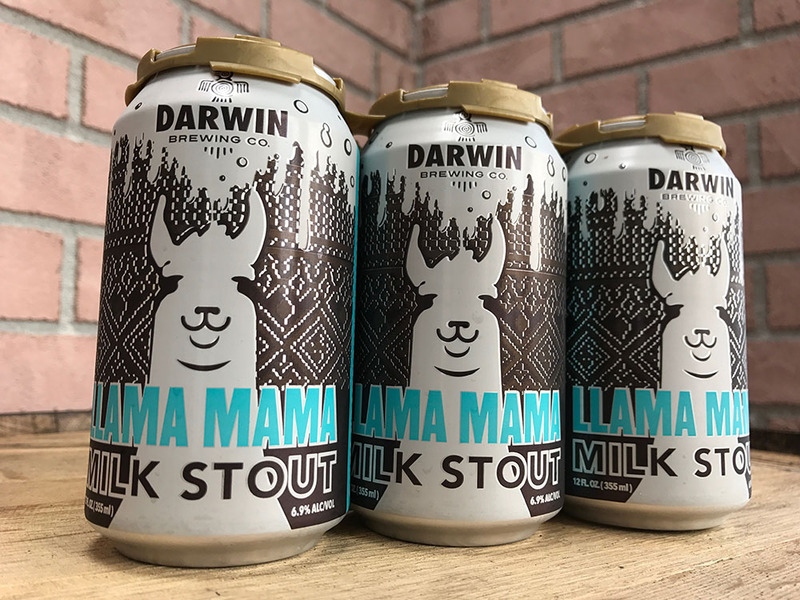 Llama Mama Milk Stout is no exception and pairs perfectly with anything from braised or barbecued meats to sweet chocolate treats. Consumers should be able to find this new product at fine retailers throughout the state. 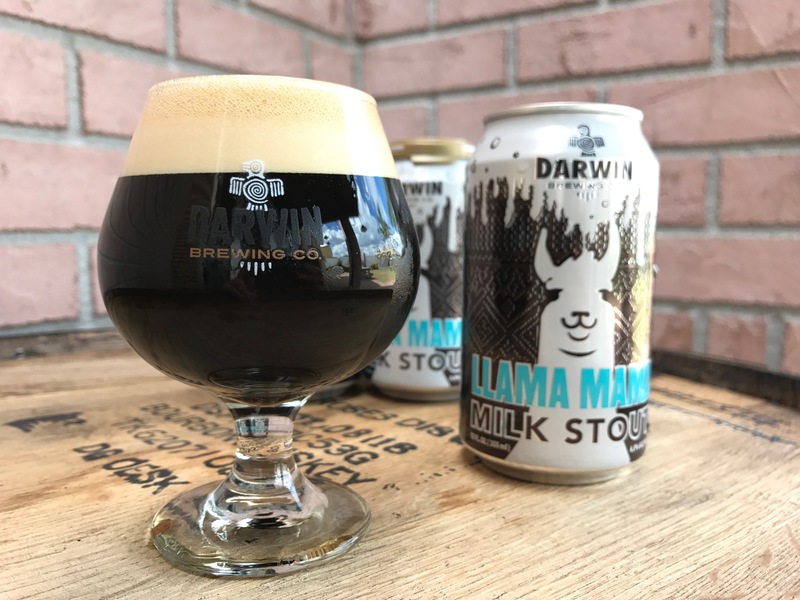 As llama-lovers, if you don’t see Llama Mama available, please request it at your favorite grocery, liquor, or convenience store. 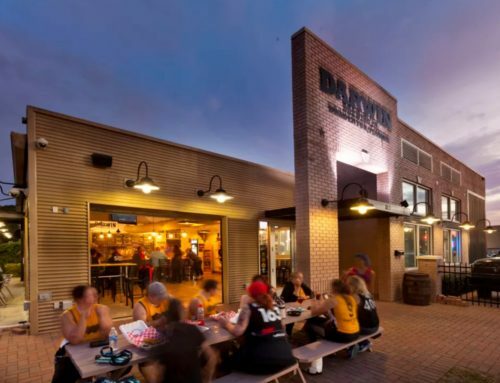 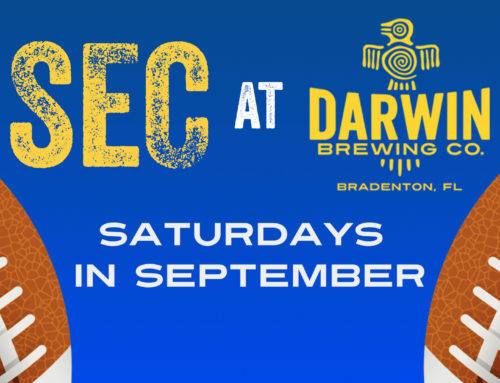 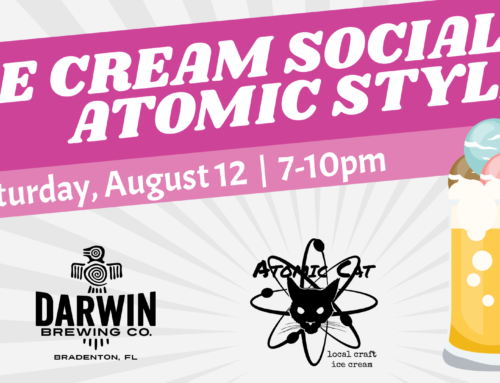 About Darwin Brewing Company: Born in 2012 out of a Latin American gastropub, Darwin Brewing Company calls Bradenton, FL home. 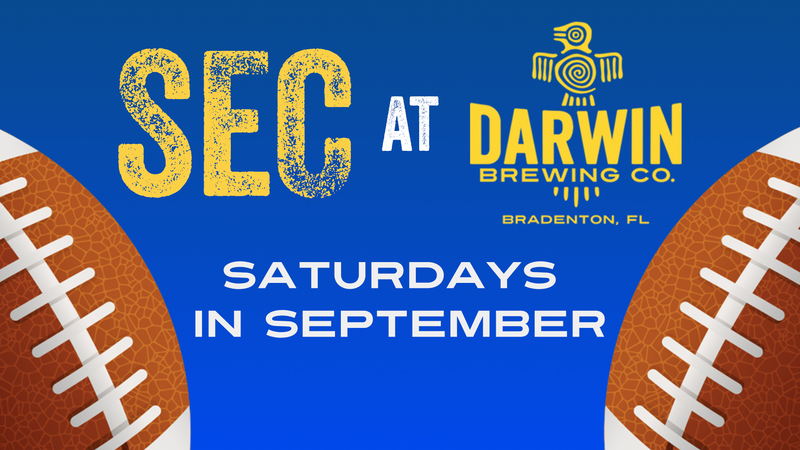 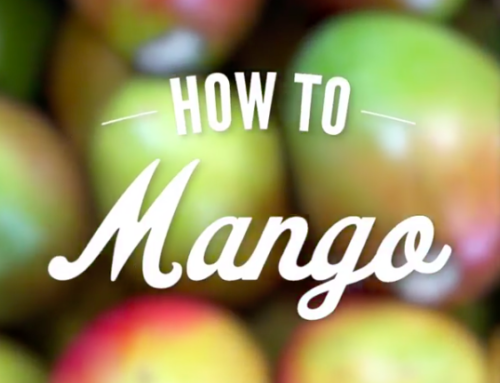 We proudly brew culinary-inspired ales and lagers evolved from native flavors of Florida and the Americas. 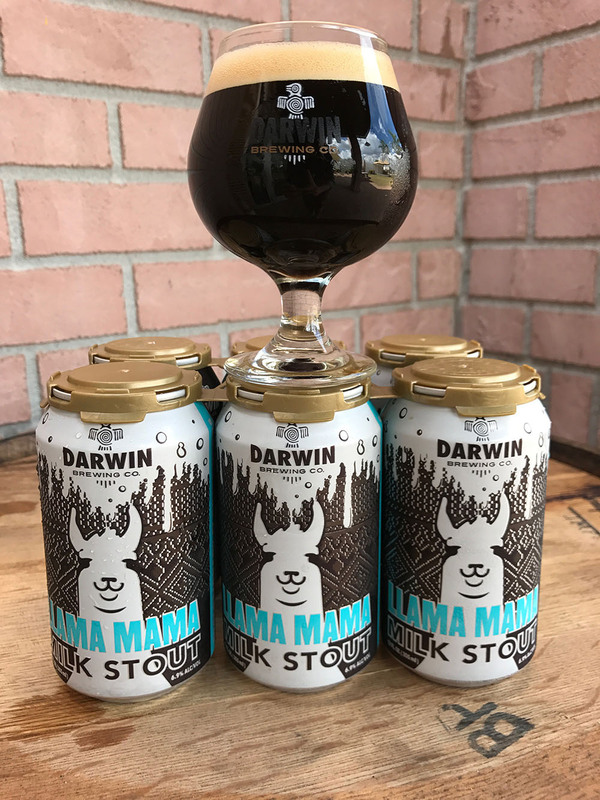 Florida Beer. 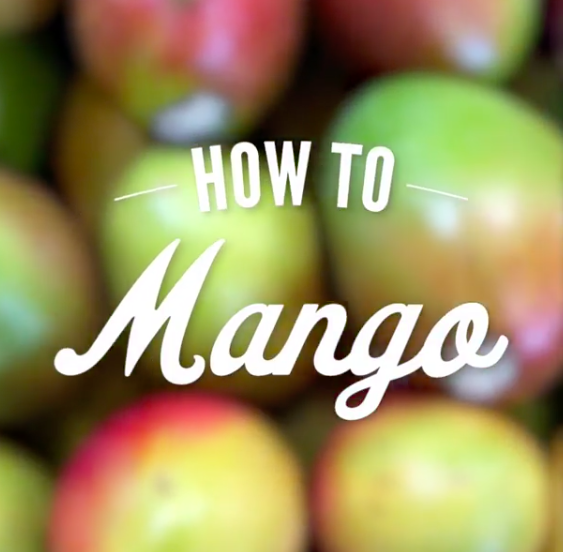 Evolved.